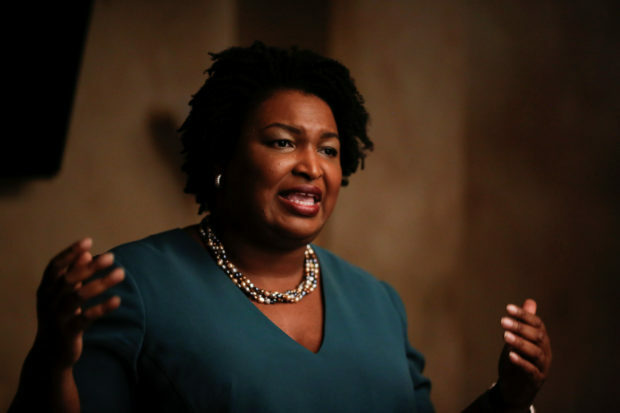 Georgia Democratic gubernatorial candidate Stacey Abrams used to moonlight as a steamy romance novelist. From 2001 to 2009, Abrams produced eight books under the pseudonym Selena Montgomery. She claimed to have sold over 100,000 copies and to have won several awards for her writing.